Most small businesses and non-profits have little funds to put towards hiring a full-time marketing, graphic designer, and web management employee. Wouldn’t it be wonderful to find someone who is capable of doing all that plus the job you actually hire them for? Where there may be someone out there who can, it is quite impossible to have them do two different jobs well and satisfied to be paid for only one. This is where PGHretail comes in! This is your full-time on-line marketing and graphic designing employee who creates group packages to offset material costs. Think that’s a bonus? 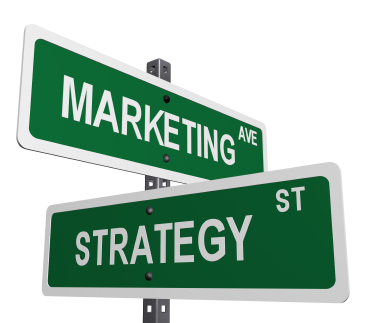 Below you’ll find the first two marketing concepts, one with free graphics for download to print and utilize in a way that benefits your particular business and other a consulting suggestion for delivering a mobile application to engage your loyal customers. Continue to read the product descriptions below to understand why they are free. This is a start-up with a social mission, however, if you’re a business owner, you know mission statements don’t foot the bill. 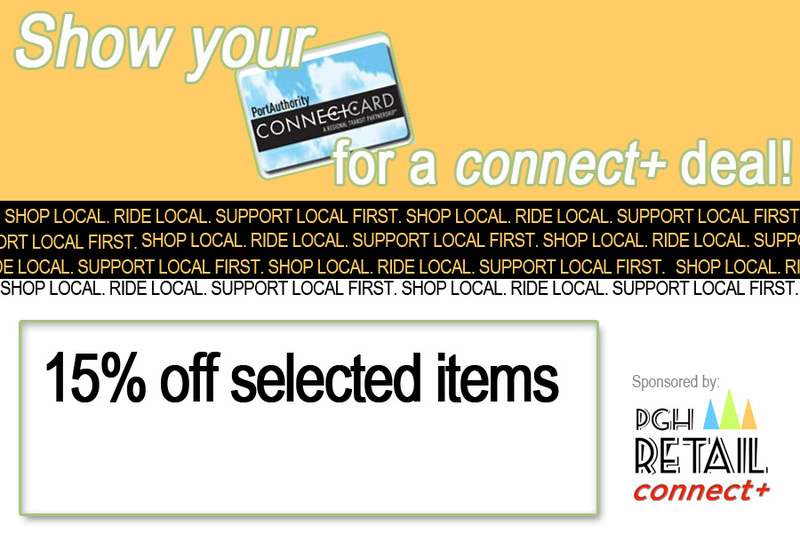 If you find this information valuable to your business or this site an efficient resource to explore Pittsburgh’s local retail scene, consider donating what its’ worth to you right now or become a business member today. PGHretail believes there is an inherent connection in local business corridors viability to public transportation sustainability. Pittsburgh is a city that manifested in to a heavy automobile infrastructure and is seeing the averse affects of personal cars, lack of parking, and bus routes being cut. PGHretail is looking at the way it is affecting the community’s ability to reach local businesses to shop or work at. In public forums, like Pop City’s Social Innovation Exchanges, members of the community unanimously site the lack of travel between neighborhoods which isn’t good for business corridors or the Port Authority routes that go there to survive. We could sit here all day to point out the various barriers that inhibit the regular Pittsburghian to not catch a bus or shop in the next community over so we won’t. Let’s cut to the chase: who and what is going to make it easier for the Pittsburghians to access public transportation and be motivated to shop in local business corridors? The Port Authority is moving up to serious ‘Metro City’ levels with the new ConnectCard. We’re like three steps ahead of Philly by following a similar operation as the Bay Area’s electronic BART card. 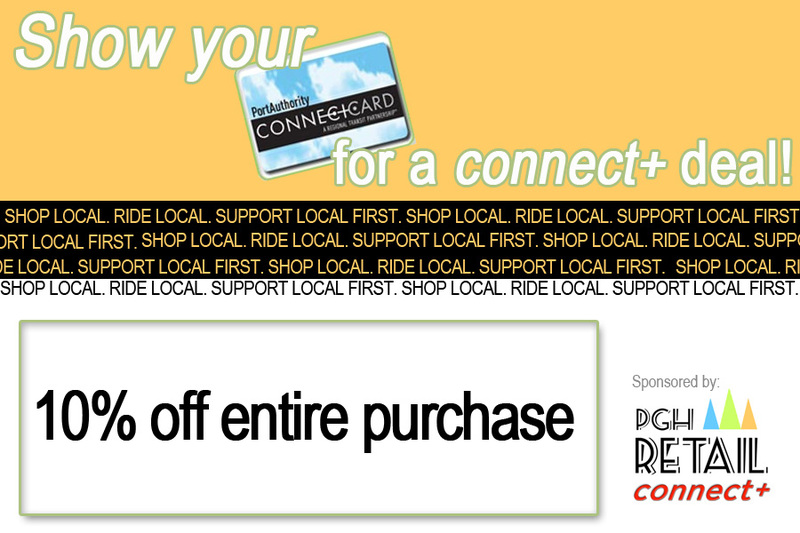 By the summer of 2013, everyone will be able to buy a ConnectCard and use it in numerous ways that include: annual/monthly/weekly passes, 10-day ticket books, eventually will add half-fares and is totally re-loadable! As it continues to roll out their system, the Port Authority will add day and weekend passes too. It’s also been suggested by an undetermined source that they may inevitably provide the ability to use it for the new parking meters and PGH city owned garages. It will be the future debit card to city transportation and parking! 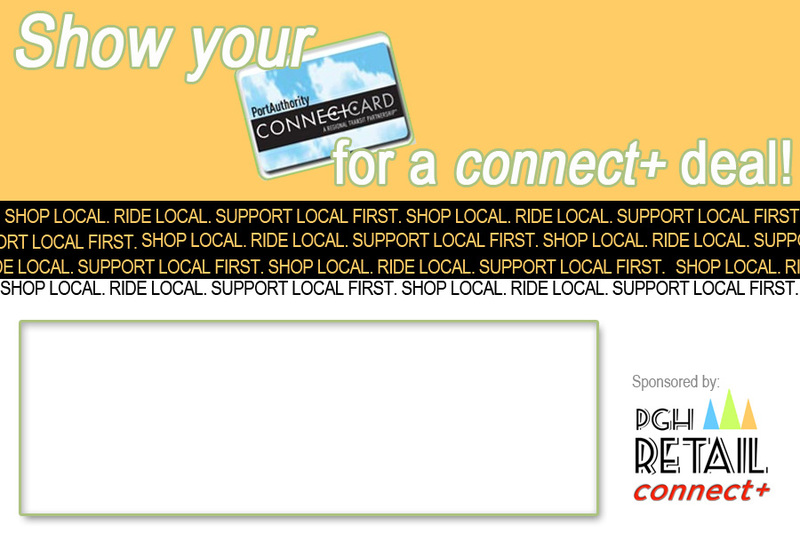 Now to support our city’s public transportation resource and its’ new initiative, PGHretail has designed the connect+ program. 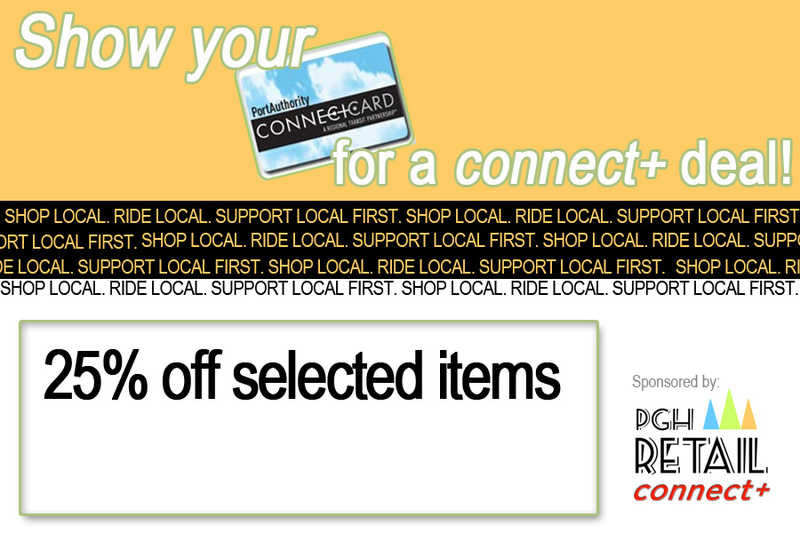 Any business will be able to use our connect+ logo and provide deals to ConnectCard holders by presenting their card at the time of purchase. We hope this ignites those who are thinking about a ConnectCard and utilizing the Port Authority more often to go out and get one. Insider tip: ConnectCards are free right now! You don’t have be a business member or even a local business to utilize this great way to provide a personal service to your customers.